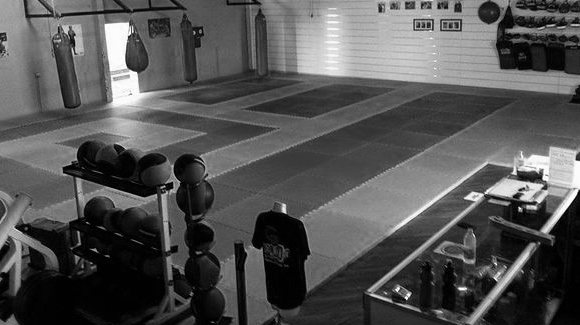 The Garra Brazilian Jiu Jitsu Academy at Kelvin Grove is, to our knowledge, the only full time BJJ academy in Brisbane. 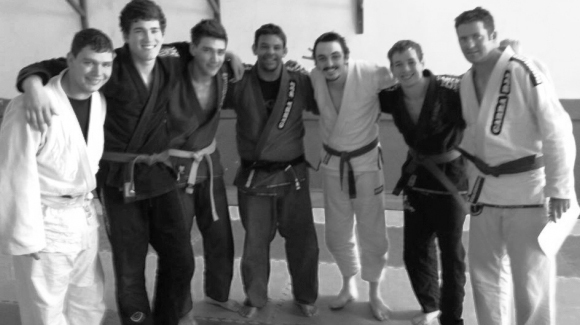 Garra HQ maintains multiple adult BJJ classes 6 times a week catering from complete beginners to advanced belts. Garra children have their own team the Garra Crocs. These classes range from ages 5 through to 15 years of age. 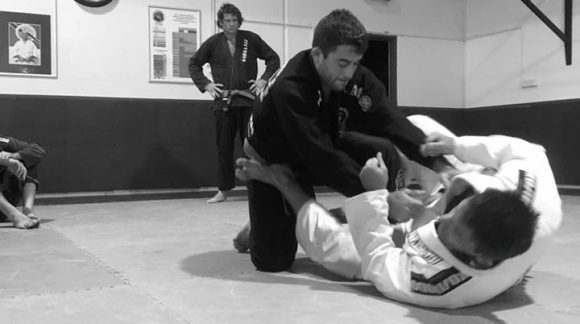 Garra has permanent high quality shock absorbent mats on the ground which reduce the chance of injury and are specifically designed for the rigors of BJJ training. The club also has 2 toilets and shower facilities. **Class is ONLY held on the first Saturday of each month. Ask at reception for specific dates. 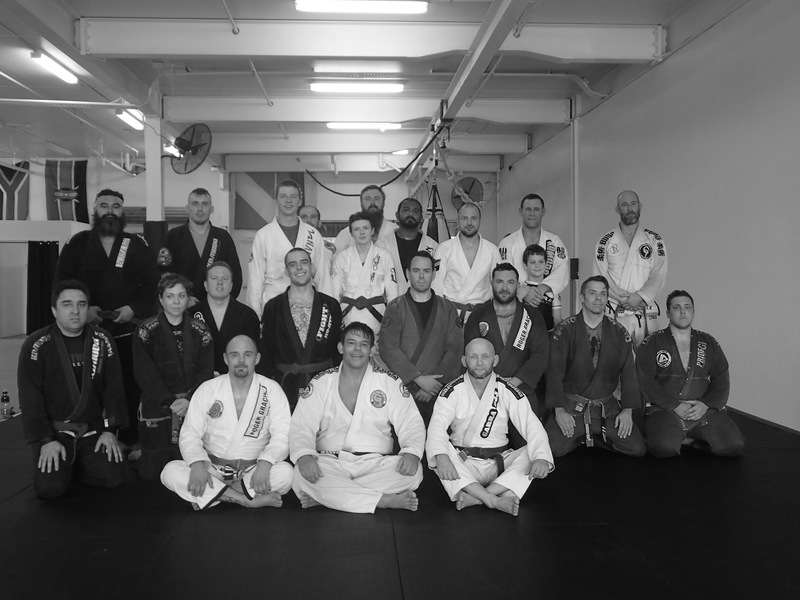 Garra Brazilian Jiu Jitsu Academy – HQ Unit 1 / 81 Bishop Street, Kelvin Grove, Queensland 4059 Once you turn on to Bishop Street, you will see the ALDI Shopping Mart on the corner at the beginning of the street. We are the last building at the end of the street on the right.